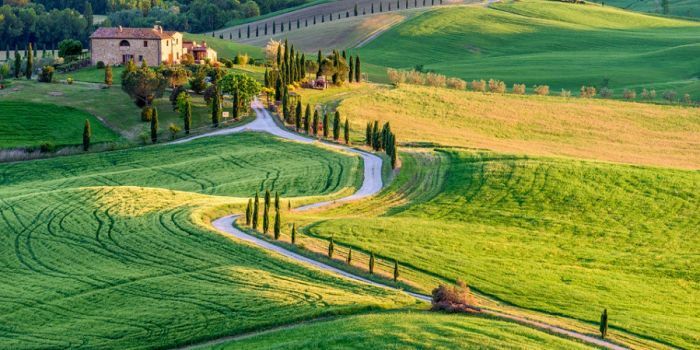 Amidst open expanses of organic olive groves, vineyards and the pure, earthy, sensual aesthetic of rural Tuscany, we will spend 8 days of personal transformation deepening with yoga, meditation and breathwork practices, renewing our spirit and remembering what truly matters in our lives. 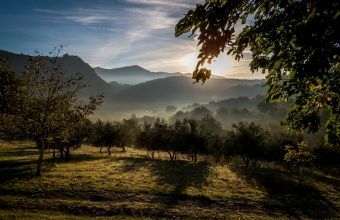 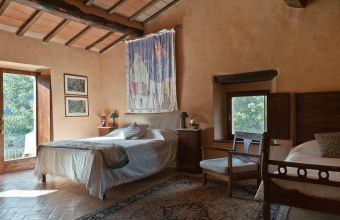 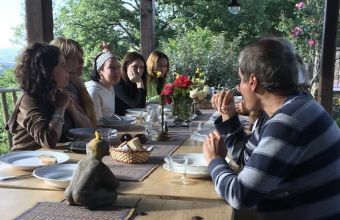 This Tuscany yoga retreat takes place at Le Pianore (once on the site click the English flag to see the English version), an 800 year old villa and agriturismo cradled between the medieval hill towns of Montelaterone and Monticello. 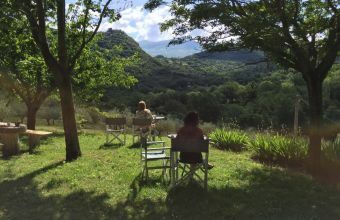 With its spectacular views, untouched landscape, swimming pool and with consciousness for sustainability, Le Pianore offers an experience of the ease amidst breathtaking countryside of rural Tuscany.